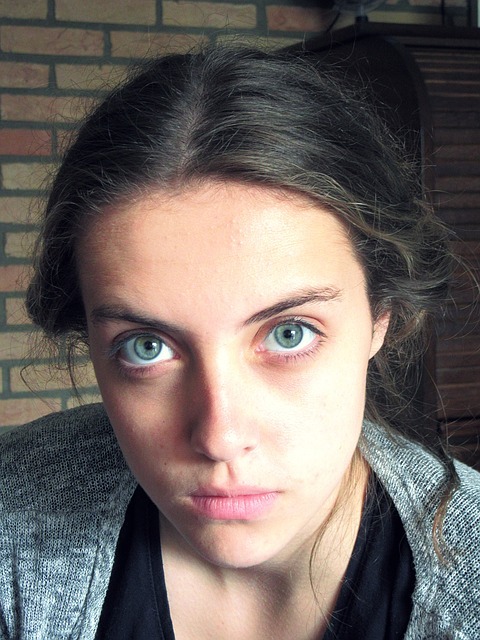 Want To Process Your Own Claim With The Injuries Board But Do Not Know Where To Start? Get The Essential Guide To A Successful Injury Claim and Let Us Help You Make Your Claim Simple Today! This simple and easy-to-read guide will show you...How to make every decision count from start to finish in your claim for compensation. Show you how to “work the system” of the Injuries Board and process your claim accurately the first time. Outlines what sort of claims it is best suited for. It helps you decide on what basis you should accept an Injuries Board Offer. It gives you insider tips to guide you if you press on with Court Proceedings. 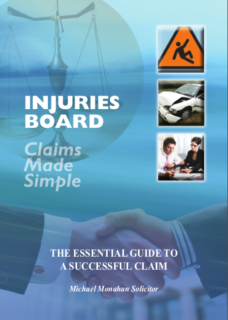 This book gives great insight and guidance for the initial stage of tackling the Injuries Board system and helped me to really focus and gather the correct information efficiently for my claim. Postage and Packing are FREE!